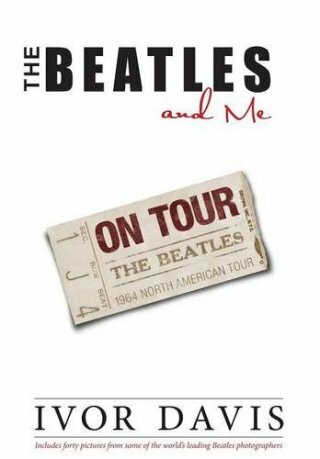 Ivor Davis was front and center during the Beatles 1964 tour of America. Covering the tour for London’s Daily Express Davis he was one a handful of journalists that had unfettered access to the Fab Four. In addition to his reporting he was also George Harrison’s ghostwriter for his Daily Express column. From the hysteria to the isolation, from the Beatles meeting Bob Dylan to them meeting Elvis, Davis was right in the mix. There’s plenty of anecdotes and behind the scene nuggets to keep you reading. Davis also does well putting the tour in historical context – remember John F. Kennedy was assassinated just before the start of the tour. The book features plenty of photographs and is worthy addition to the Beatles’ canon. I would also recommend pairing the book with the film Hard Day’s Night. It’s nice way to wind down after finishing the book. In the 1940’s New Directions published two important series; the “Poet of the Month” and “Poets of the Year.” The “Poet of the Month” series was comprised of either a lengthy individual poem or small collections of poems by one author and was released on a monthly basis, the larger “Poet of the Year” volume was issued once annually. 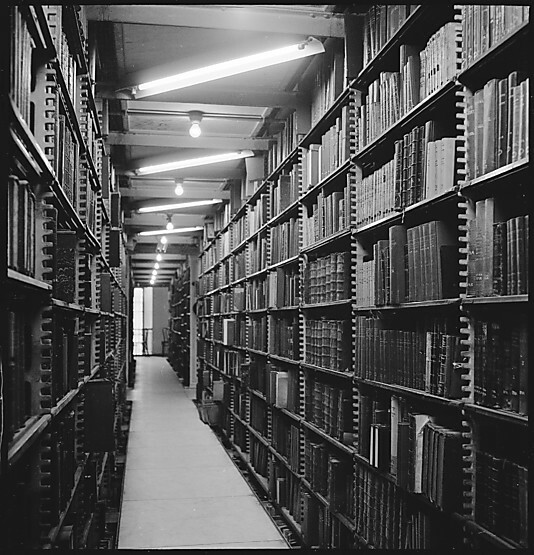 Each volume was published by a different small press. Unfortunately both series only lasted a few years. New Directions is happy to announce the publication of a new series of Poetry Pamphlets, a reincarnated version of the “Poet of the Month” and “Poets of the Year” series James Laughlin published in the 1940s, which brought out such eclectic hits as William Carlos Williams’s The Broken Span, Delmore Schwartz’s poetic play Shenandoah, John Donne’s Some Poems and a Devotion, and Yvor Winters’s Giant Weapon, among many others. 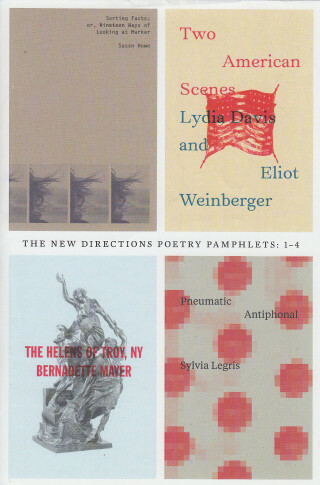 The New Directions Poetry Pamphlets will highlight original work by writers from around the world, as well as forgotten treasures lost in the cracks of literary history. 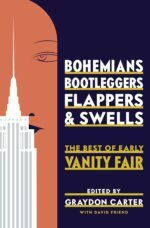 To date 16 pamphlets have been published and feature a slew of quality poetry from the likes of Anne Carson, H.D., Lawrence Ferlinghetti, Osip Mandelstam among others. 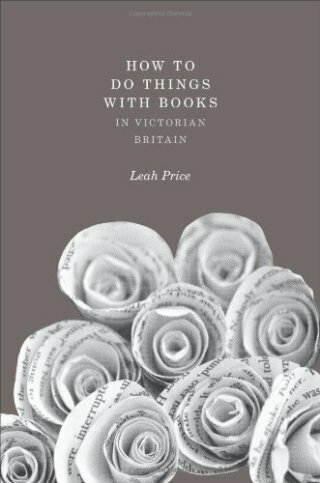 How To Do Things With Books in Victorian Britain by Leah Price. Princeton University Press, 2012. Much like today, “from knickknacks to wastepaper books mattered to the Victorians in ways that cannot be explained by their printed content alone. 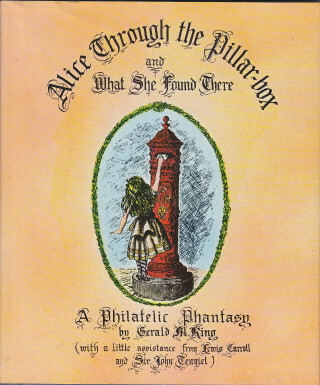 Alice Through the Pillar-Box and What She Found There A Philatelic Phantasy by Gerald M. King (with a little assistance from Lewis Carroll and Sir John Tenniel). Whizzard Press / Andre Deutsch , 1978. The world of Alice through stamps!